Welcome to Care Animal Clinic . 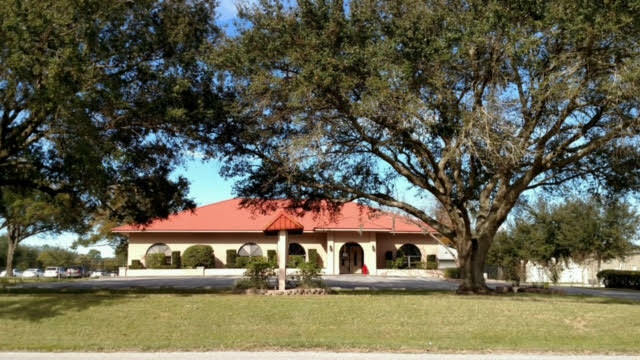 Care Animal Clinic offers over 40 years of trained and experienced doctors and staff to give your pet the highest quality care at our state of the art medical and surgical facility. Wellness Focused - Client orientated - Striving for continual improvements to help pets. 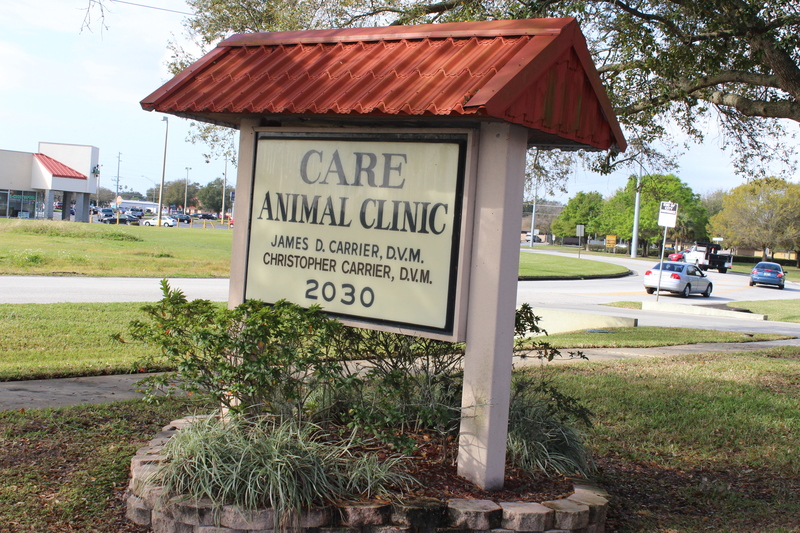 Featuring separate waiting rooms for cats and dogs..
Care Animal Clinic offers comprehensive medical and surgical care for dogs and cats of all life stages. 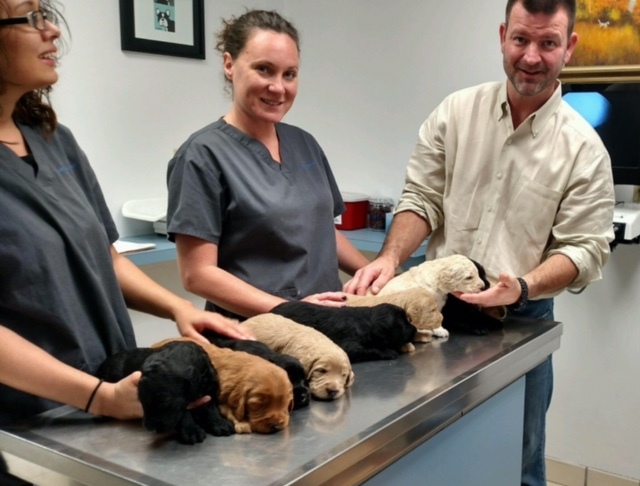 We strive to provide complete care for our animal friends. 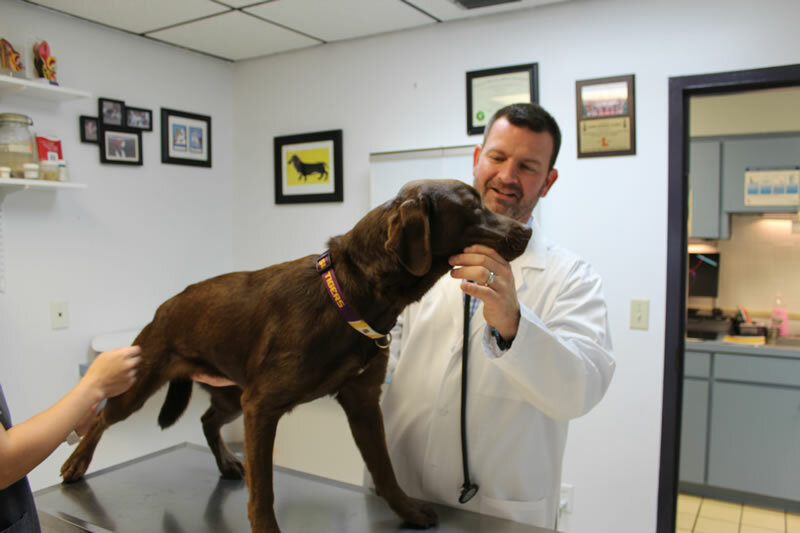 We have put a lot of passion into making sure our procedures are the latest practices that ensure the best results for your Furry Friend.Every furry baby matters to us as if it was our own. 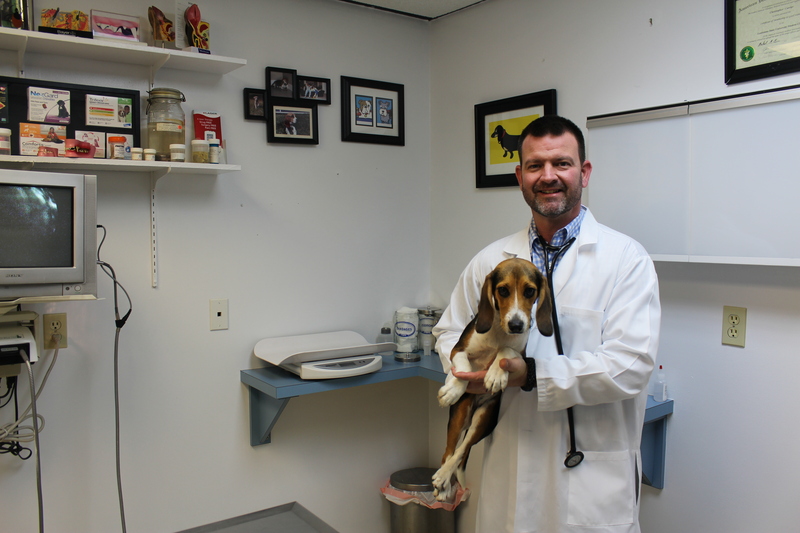 Diagnostic based medicine, and a results oriented approach.Over 40 years of experience and a loving ,caring ,knowledgeable staff .Wellness Focused - Client orientated - Striving for continual improvements to help pets. Payments are due at the time services rendered we accept cash and credit/debit. Unfortunately at this time we do not have financing and we cannot accept checks!